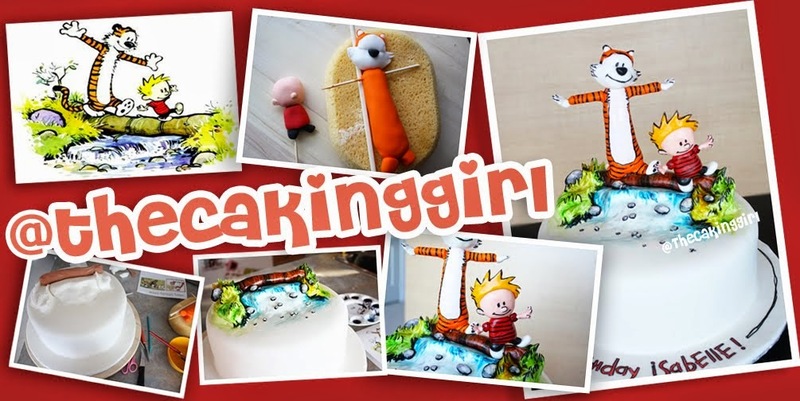 TheCakingGirl: Making GARFIELD & FRIENDS CUPCAKES! Making GARFIELD & FRIENDS CUPCAKES! Here's my second TIME LAPSE cake video! 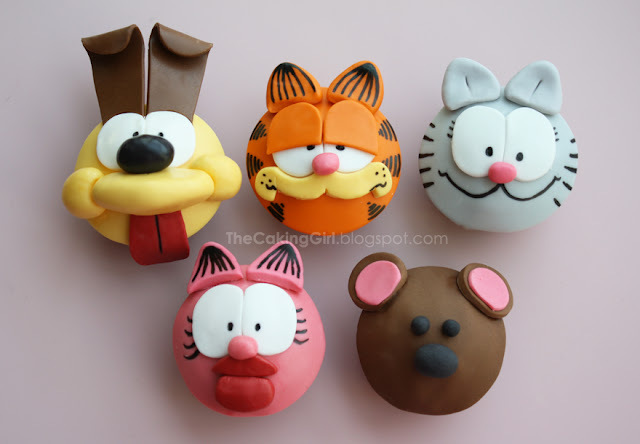 I recorded myself making GARFIELD AND FRIENDS cupcakes! 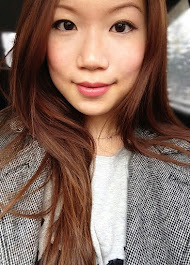 I had a lot of fun doing this, I had originally wanted to make this a tutorial video so you'll see me showing the cupcake right at the lens are several occasions. The Garfield and Friends cupcake was a lot of fun to make, he was one of my favourite comics as a kid, so glad someone ordered them! I am getting a little better at video editing, please watch and gimme feedback if you have any, greatly appreciate it!